Backbench heavyweight Boris Johnson has all but confirmed he will vote against Theresa May’s proposed Withdrawal Agreement again if she puts it to MPs for a third time — with ministers signalling she may abandon “Meaningful Vote 3” if it looks certain she cannot win it. Writing in the Telegraph newspaper, the Brexiteer and perennial leadership contender said he had asked his constituency association if he should back Mrs May’s deal — which he has previously complained would reduce Britain to the status of an EU “colony” or “vassal state” — in order to make sure Brexit gets over the line in some form, rather than risk a Remain Parliament delaying it at length or cancelling it altogether. “We simply become non-voting members… we do not then take back control of our laws. We do not take back control of our trade policy. 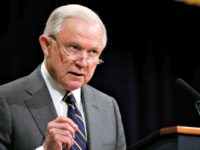 Even our immigration policy will be in flux,” he explained. “Every single important issue is still up for negotiation; and whether by accident or design, the UK will enter the second phase of the talks – if this deal goes through – in a position of almost unbearable weakness. It is true that Mrs May’s deal does not settle a new relationship with the EU, but merely purchases a “transition” period in which Britain would for all practical purposes remain a full member of the bloc, minus its voting rights — with the contentious “backstop” to come into force at the end of it if an alternative cannot be agreed, and the British government powerless to end it unilaterally. 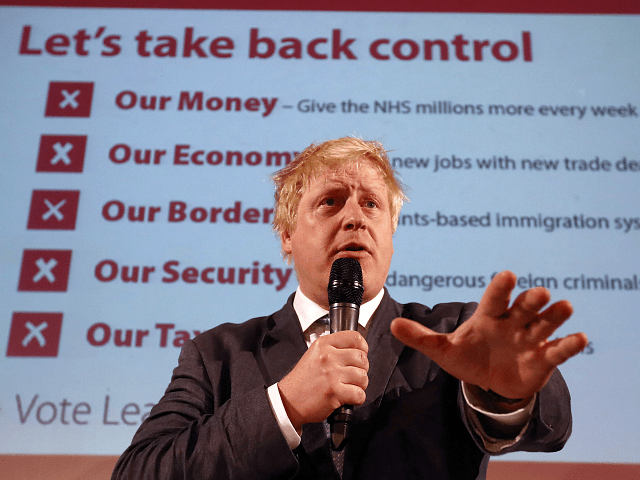 Johnson added that he would have to be assured there would be a sea-change in the Government’s approach to the Brexit negotiations during the transition for him to countenance backing the deal, and that the “diet of capitulation” would not continue for another two years. More specifically, he urged the prime minister to attempt to secure genuine changes to the backstop at the upcoming EU summit, suggesting it would be “absurd to hold [another vote on her deal] before that has even been attempted”. Mrs May has been working doggedly to persuade Northern Ireland’s Brexit-supporting Democratic Unionist Party (DUP) to swing behind her deal, as well as win over more Tory Brexiteers like Zac Goldsmith and Nadine Dorries — who think the deal is terrible, but have indicated they will back it for fear Remainers will use a long delay to stop any form of Brexit. If she is able to do so, she will seek only a short, technical extension of Article 50 — the two-year negotiation period for leaving the EU which the UK is going through at present, per the terms of the bloc’s Lisbon Treaty. If the deal fails again, however, the prime minister warns to the EU will insist on a very long extension, possibly up to two years long, while Britain finds a new way forward — widely interpreted as a coded call for a second referendum or fresh elections predicated on whether or not Brexit should go ahead. MPs voted to take a “No Deal” exit off the table permanently the day after they rejected the prime minister’s deal for the second time — leaving Brussels with little incentive to offer anything less than unacceptable departure terms. Legally, however, No Deal remains the default if Article 50 is not extended, under both EU law and the European Union (Withdrawal) Act of 2018.